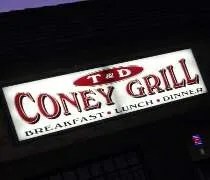 On our first day in Lansing when we were apartment hunting, the first restaurant we saw after getting off of I-96 was Zeus’ Coney Island on Pennsylvania Avenue. 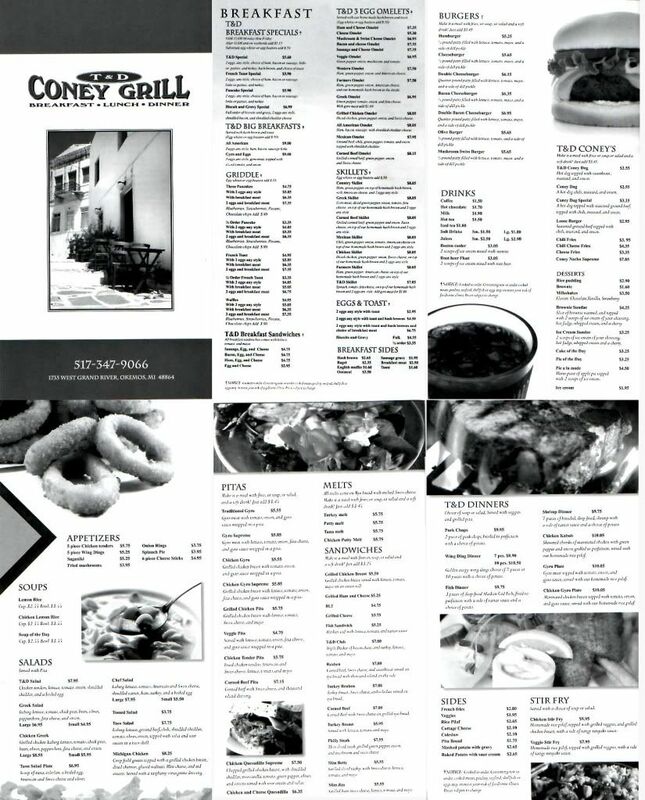 At that time, I had no idea what a Coney Island restaurant was and wondered why a Greek restaurant had a name I associated with New York City. 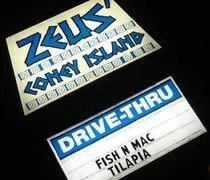 For ten months now, J and I have been saying we need to go to Zeus’. The parking lot is always packed and a couple of her co-workers are regulars at the Greek diner. After what seems like several days of snow, we finally decided to give it a shot. You see, I have the four wheel drive, so when it snows, I usually end up taking J back to work after her dinner break. When it really snows, I take her at the start of her shift. Instead of making four trips back and forth, we just end up going out to dinner instead of coming home for dinner. When I dropped her off, I didn’t know the snow was going to taper off by 7:00, so I said I wanted to stay on this side of town. J suggested Zeus’ and I didn’t argue.